No Deadline to finish course! 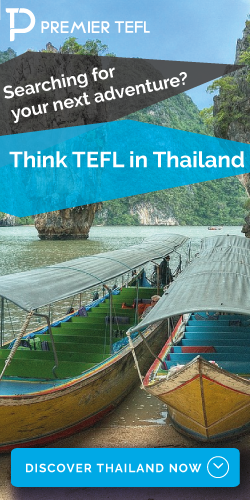 Become a TEFL teacher at your pace! ICALTEFL offers a great online TEFL course and has been in the business of preparing TEFL instructors since 1998. 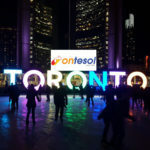 They have a proven track record and virtually sit at the top of your must-have list to qualify for in-demand esl jobs. 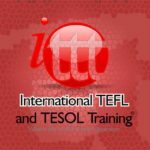 As one of the best TEFL online course providers, it behooves you to explore their programs in greater detail. In addition to a grammar foundation course, ICALTEFL offers a full set of graduation documents upon completion of their 120 hour course. You can also get full teaching certification at the end of the 150 hour online alternative. Both courses include support and feedback from tutors who already possess a MA degree or equivalent in English, TEFL certification and actual teaching experience. This means they were ESL or EFL instructors before they were hired. It should be noted that ICALTEFL steadfastly and openly acknowledges that they operate without accreditation. Instead, the company points to a long history of graduates receiving full authority and legitimacy as TEFL instructors in countries spanning five continents including, but not limited to the U.S., Russia, Costa Rica, Greece, South Africa, Canada, Argentina, Thailand, Morocco, India and Finland. That very list also confirms the potential for job placement upon completing their online TEFL courses. Work at your own pace as there is no deadline to finish your course. 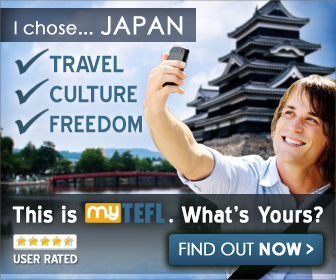 This is what makes ICALTEFL stick out among other online TEFL courses. Based off reviews we gathered from other websites ICALTEFL definitely has received a lot of praise. There are plenty more positive reviews as well on the website praising ICALTEFL’s awesomeness. This is why we’re proud and confident to recommend ICALTEFL to you as one of the best online tefl courses. You’re in good hands!